Enterprise Open Source solutions from SUSE comprise some of the most versatile, reliable and innovative software available for Linux, Containers, CEPH Storage, and mission critical SAP services. As one of a select number of SUSE Solution Partners globally and a Partner since 2003 Securelinx offers unrivalled expertise for the entire software stack along with services, support, and training covering the UK and Ireland. Securelinx is proud to be attending and presenting at SUSECon 19 in Nashville TN in April. Microsoft invited Securelinx to its Partner program to provide an active focus on Open Source solution deployments for Azure. Securelinx assists Microsoft and its customers to fully leverage the rapidly expanding capabilities of Linux and Open Source within the Azure public Cloud. Uniquely for Ireland and the UK Securelinx holds the highest partner accreditations for both Red Hat and SUSE. Our engineers are also Azure certified. This unmatched level of specialism ensures the highest level of expertise for any customers considering Open Source based deployments. What began as a better way to innovate software has led to Open Source Linux transforming the data centre landscape, replacing many traditional platform providers along the way. 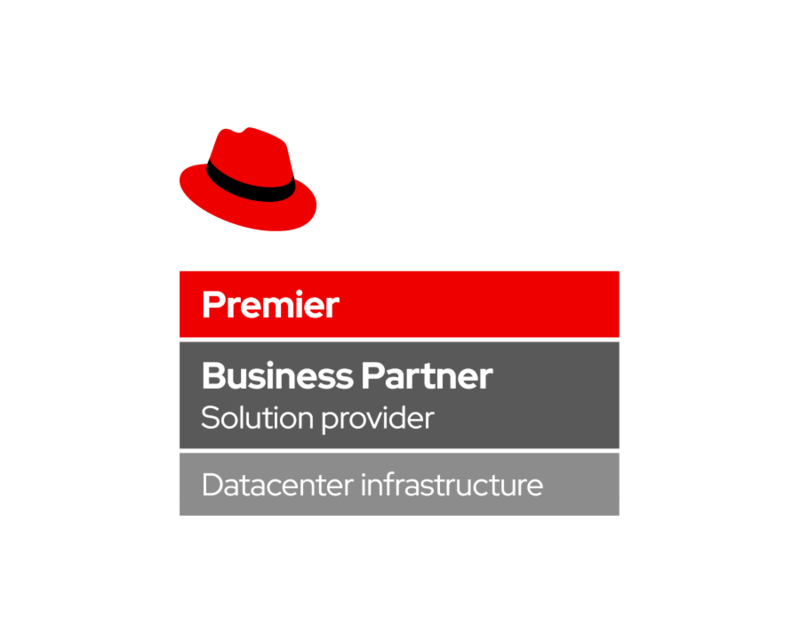 Today this transformation process continues apace with enterprise grade Open Source solutions from Red Hat now competing directly with proprietary providers of Virtualisation, Storage, and Cloud solutions. The phenomenal pace of innovation surrounding Open Source projects means we have reached an inflection point in the market, one where Red Hat solutions for Virtualisation, Storage, and Cloud are set to achieve significant market share. An Intelligent Linux Infrastructure requires a number of fundamental components to be in place. 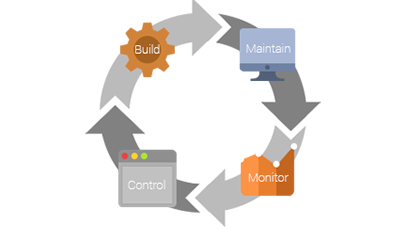 Securelinx characterise these into four life cycle stages; "Build", "Maintain", "Control", and "Monitor". The resulting landscape comprises a vastly more efficient, properly managed "Intelligent" infrastructure providing optimal security, compliance, and performance. 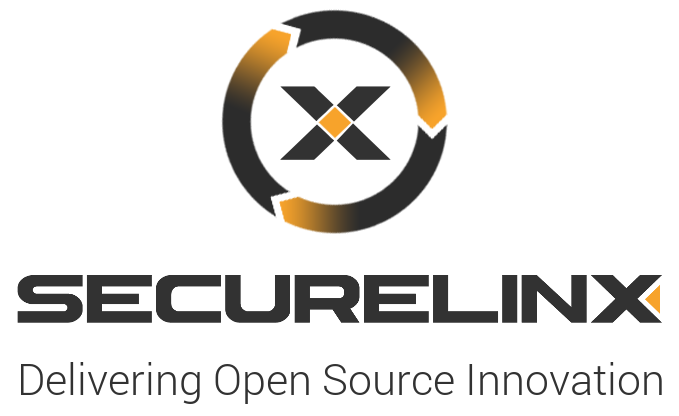 Securelinx is an award-winning Enterprise Linux and Open Source Solutions supplier providing Linux Infrastructure, subscriptions, services, support and training solutions to customers throughout Ireland and the UK.  Holding the highest levels of Partner recognition for the two leading brands of Enterprise Linux (Red Hat and SUSE) Securelinx comprises permanent teams of highly experienced, properly trained Certified Linux Engineers. Since 2002 Securelinx has won and retained new customers through the provision of superior expertise, dedicated service and exceptional commitment to customer satisfaction. Our technical project delivery skills have proved so popular that our work now takes us beyond Ireland and the UK and into Western Europe. As a top accredited SUSE and Red Hat Partner Securelinx provides an efficient workflow for customers seeking to either acquire new subscriptions or renew their existing estates. From a single server deployment to the maintenance of large Linux based estates our team of certified engineers have significant experience resolving issues across a broad range of Open Source technologies. With Cloud platforms now firmly established as a valid environment for many new IaaS and PaaS technologies, Securelinx is working with customers to identify and implement the right Cloud solutions for their organisation. The demand to consume learning for new and emerging technologies in a practical and effective way is growing all the time. Securelinx has invested in Virtual Instructor Led Training (VILT) facilities as a way to address this requirement for its customers.